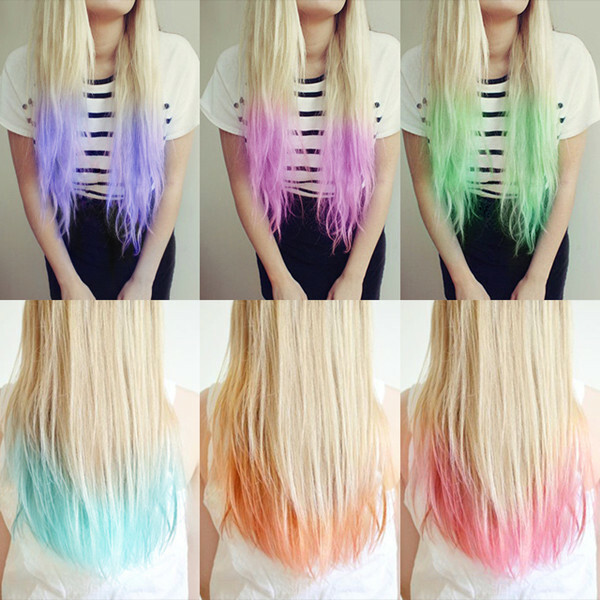 In recent few seasons, Ombre color wig is no doubt becoming more and more popular. It obviously has been the Nouveau Chic of many hair designers and wig suppliers, frequently seen in fashion shows and salons and street. And blonde hair is a very common hair color. Easy-dye makes this light hair color the most creative one. So plus blonde with different colors and effects, what kinds of beautiful magic may happen? 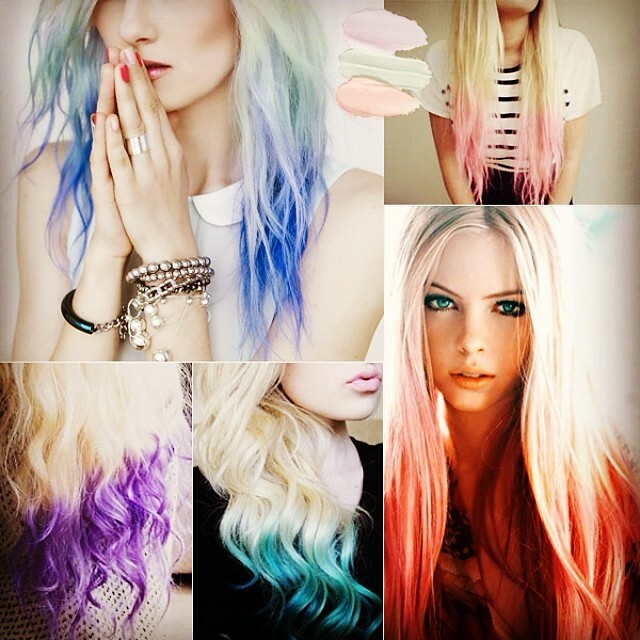 Let’s see 6 amazing combination between colors like red, pink, purple and ombre, highlight effects have been followed by young girls. Some of them may be beyond your imagination. What about adding some black and white hues to your hair for Halloween looks? The style is specially made for welcoming Halloween. The color is very bright and elegant. Want to have the shade, or have your own ideas on your favorite color? Tell us through emails, and we’ll do color customization for you. The hot pink ombre is just beautiful! 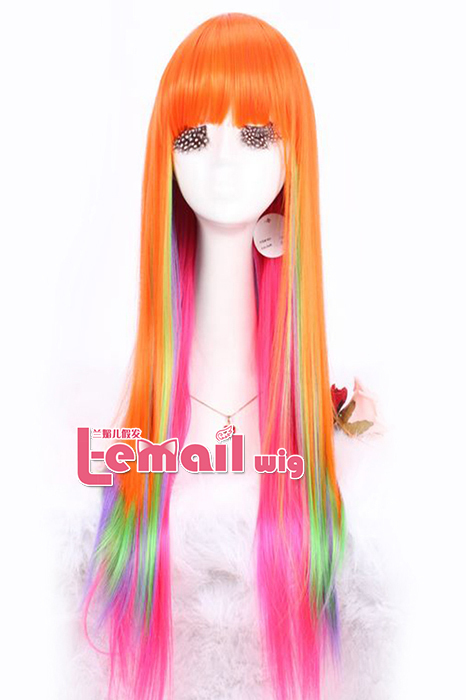 This entry was posted in Buy Cosplay Wigs, Fashion Wigs and tagged colorful wig, rainbow rock wigs.